This week we recommend our new acquisition for our library. 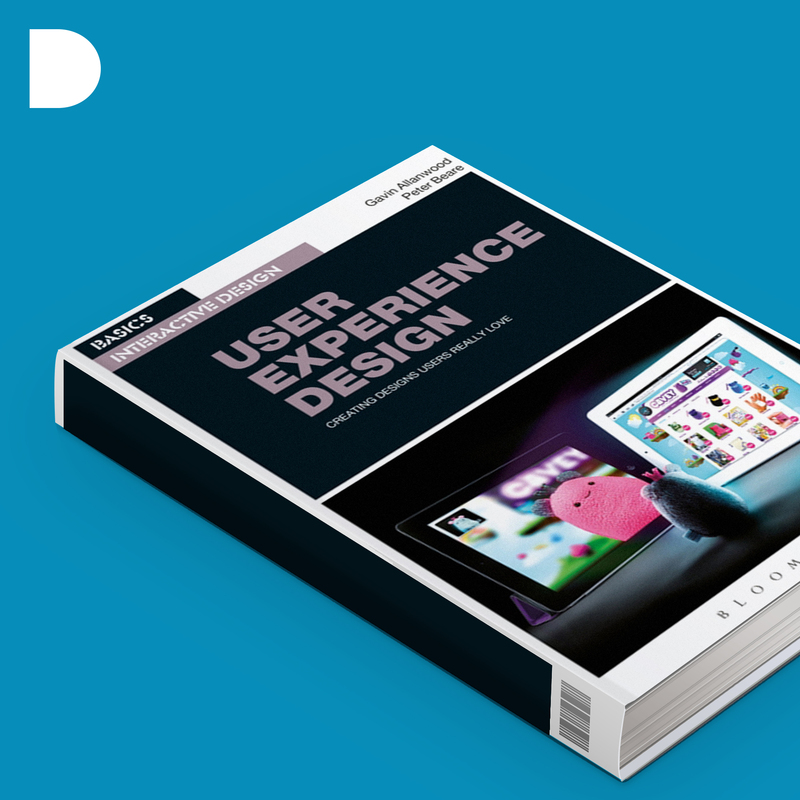 A Practical Guidebook for Creating designs users really love” What is User Experience Design? What are the right methods and tools that you can use? By putting people at the centre of interactive design, user experience (UX) techniques are what you do need to create work that will impact positively on everyone who is exposed to it. How researching and understanding users’ expectations and motivations can help you develop effective, targeted designs. It will help you get the most out of the latest tools and techniques to produce interactive designs that users will love. With practical projects and stunning examples from some of today’s most innovative studios. by @Peter Beare and @Gavin Allanwood.